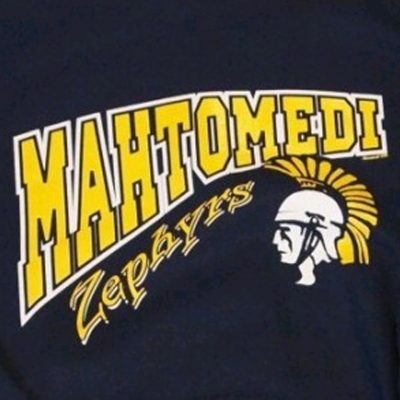 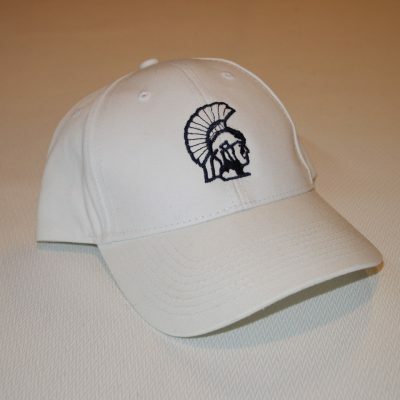 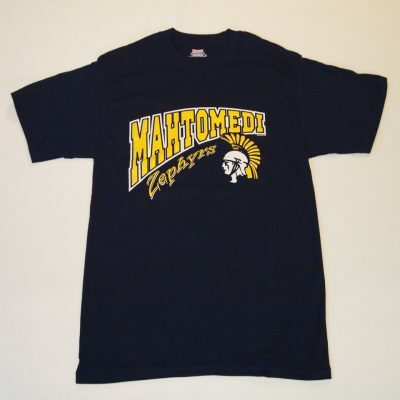 Show off your school pride with Mahtomedi Zephyr’s Sports and Club clothing and apparel from Hisdahl’s in White Bear Lake, MN. 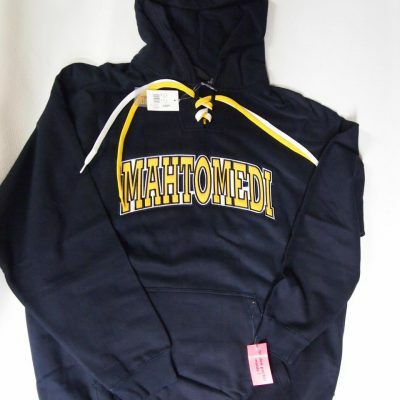 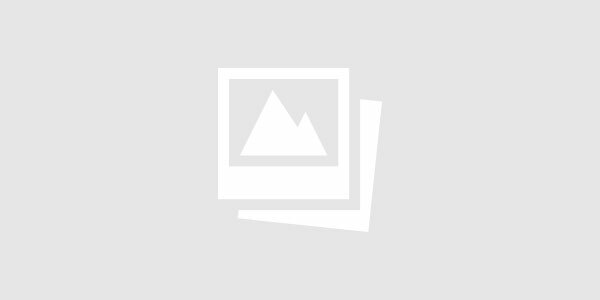 Find everything you could want from Spirit sweatshirt hoodies to sweatpants, shirts, caps, and more. 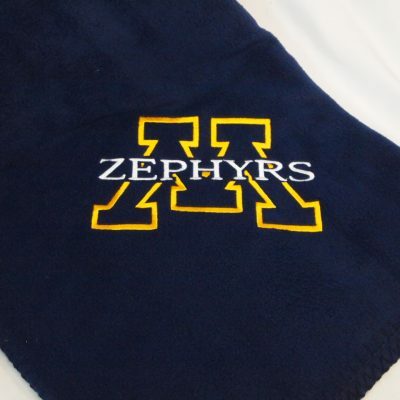 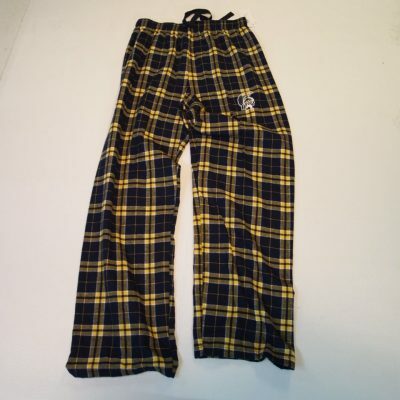 All put together by Hisdahl’s embroidery and screen printing artisans, with the same pride that you take in your school.